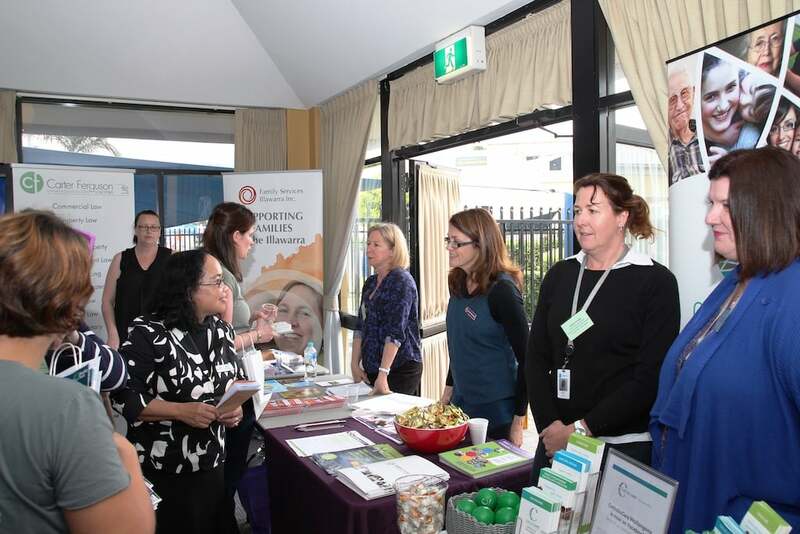 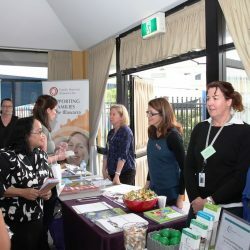 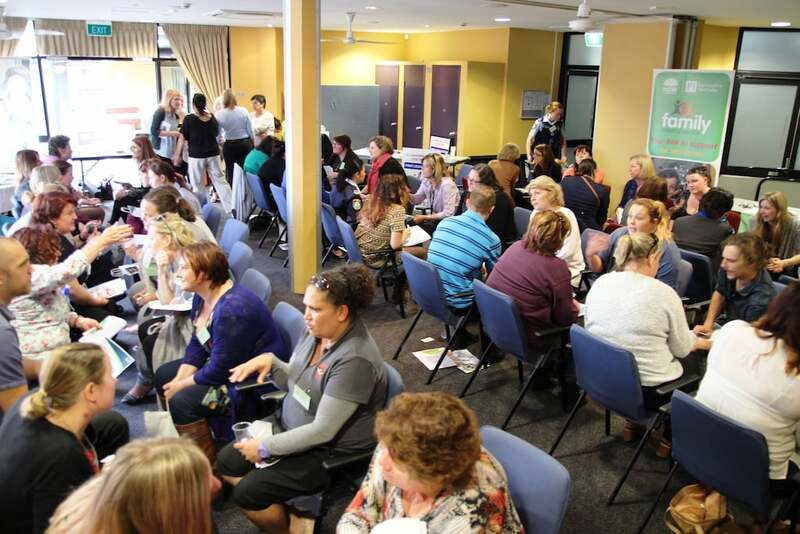 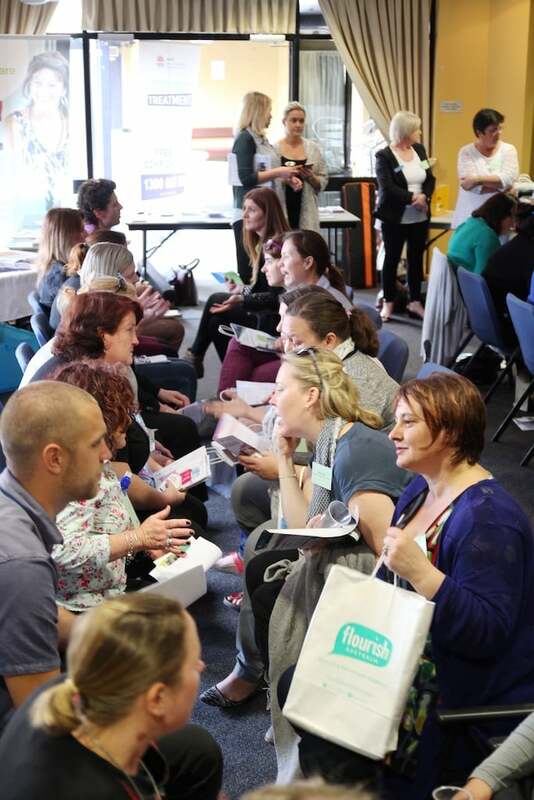 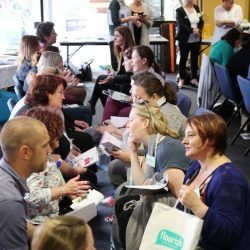 On 13 September the ICADV held their annual speed networking for Community Services the Illawarra. 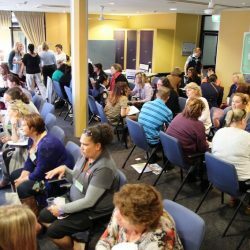 Speed networking allows services to meet and share information about their services and programs. Using a bell, the change over time is 1 minute, which then you must change person. 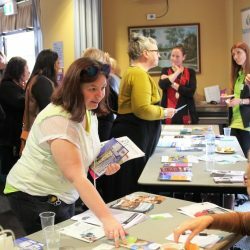 After the Speed Networking services have an opportunity to further discuss their programs at the expo. 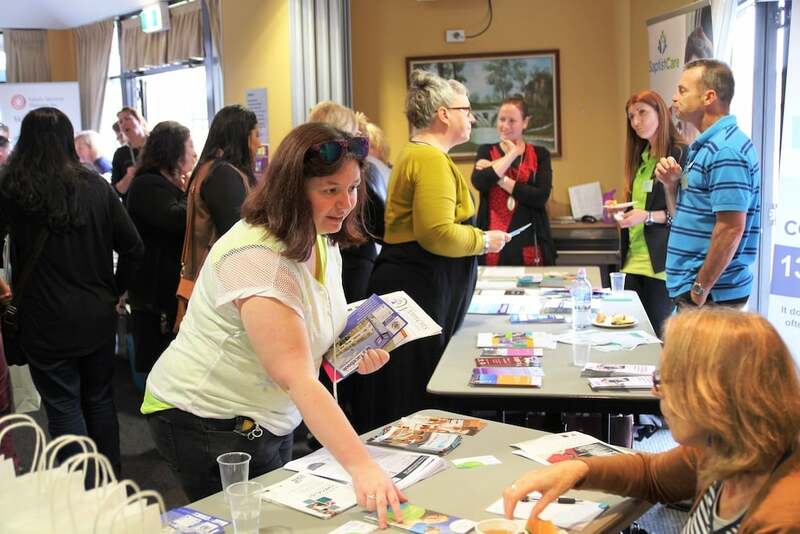 Thank you to the following services who registered for the event and made it a successful day.